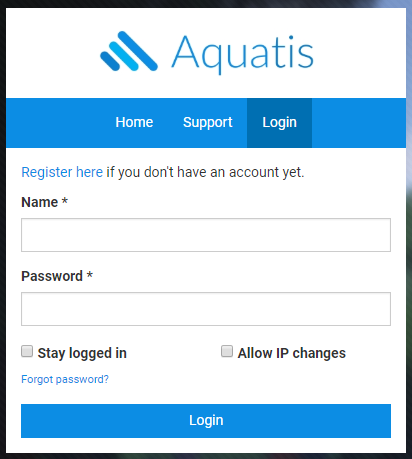 It&apos;s not that hard to set up your own server jar on Aquatis. 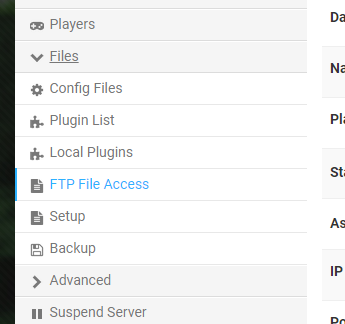 We do allow you guys to upload your own server jar. However, we won&apos;t be able to provide much support on custom jars like forge as we&apos;re not that experienced on how to resolve that much. However, we&apos;ve made a comprehensive article below on how to do it. While you wait from downloading & installing FileZilla. Rename your server jar to custom.jar, this will help us in the future and also the panel boot with your server. Once you&apos;re connected you will be shown an interface similar to this. The left side is your computer files, the right side is your server files. Drag and drop your custom.jar over to the right side, not on top of any folders. Once completed, your jar file has been uploaded. Change the setting to Server base directory*. Once you have selected an option, click save. You should have been returned back to the top. Go down to the JAR File section and replace vanilla-1.10.2.jar exactly with the jar name you have uploaded which should be custom.jar. Then save again then start your server!